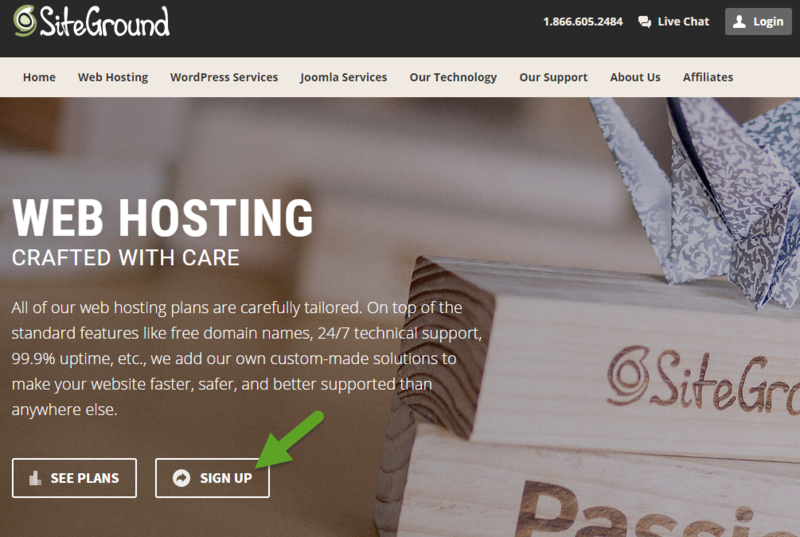 Setting up your Siteground website hosting is simple and fast. 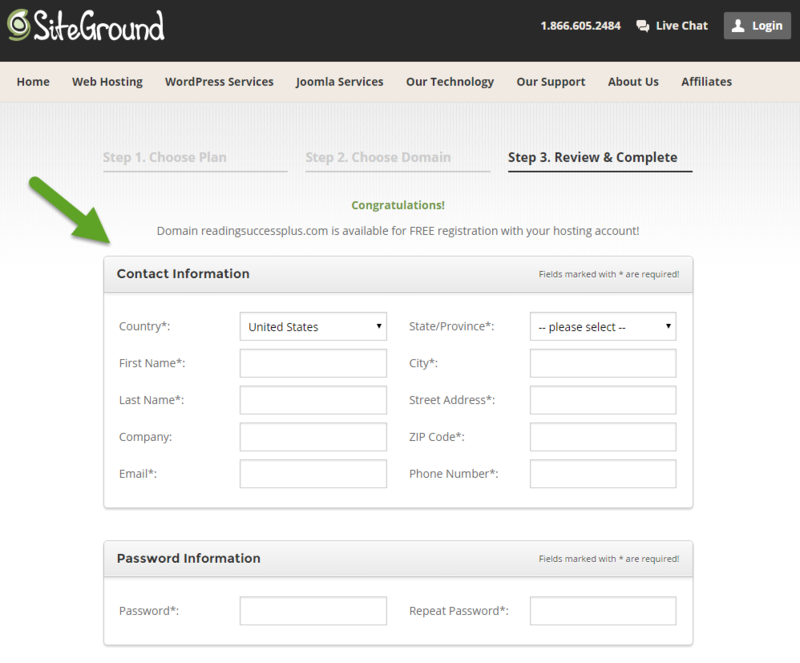 I have all of my personal and business websites through Siteground and encourage all of my clients to do the same because they are reliable and offer quality support. 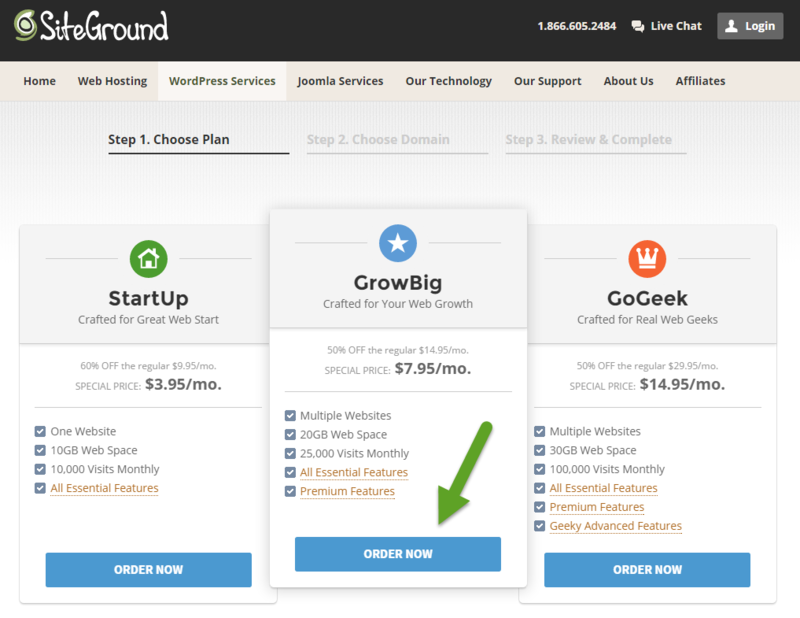 I love Siteground and think you will too. 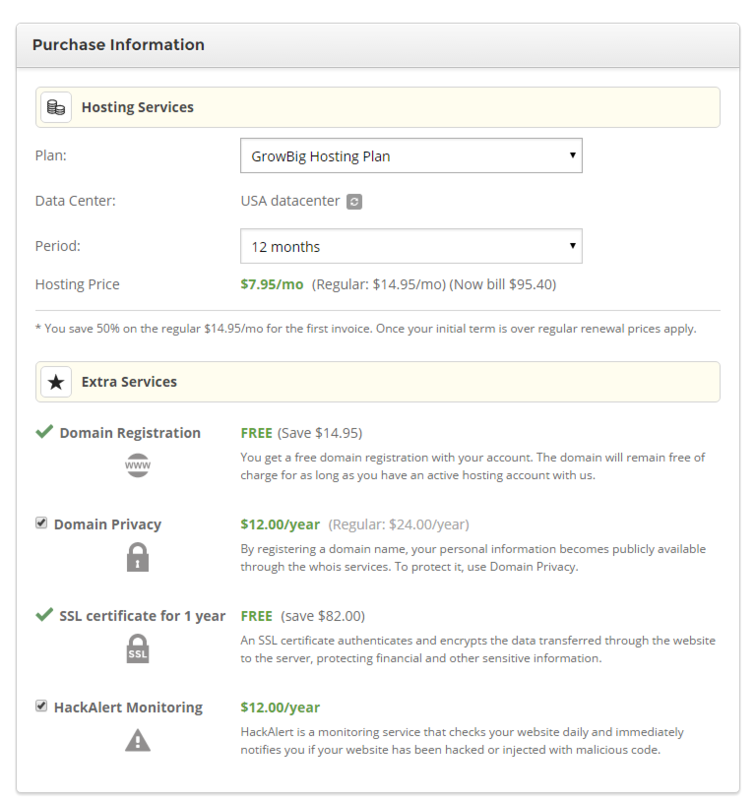 The following 7-step instructions will show you how to purchase hosting for your website and domain name (if you don’t already have one) in about 3 minutes or less. 3. Choose your plan. If you are just starting out, choose StartUp. If you already have an established audience or plan on selling over the web, choose GrowBig (this plan includes a SSL certificate). If you plan on building and hosting multiple websites or want all the bells and whistles, choose the GoGeek plan. 4. Register a new domain name or input your own. 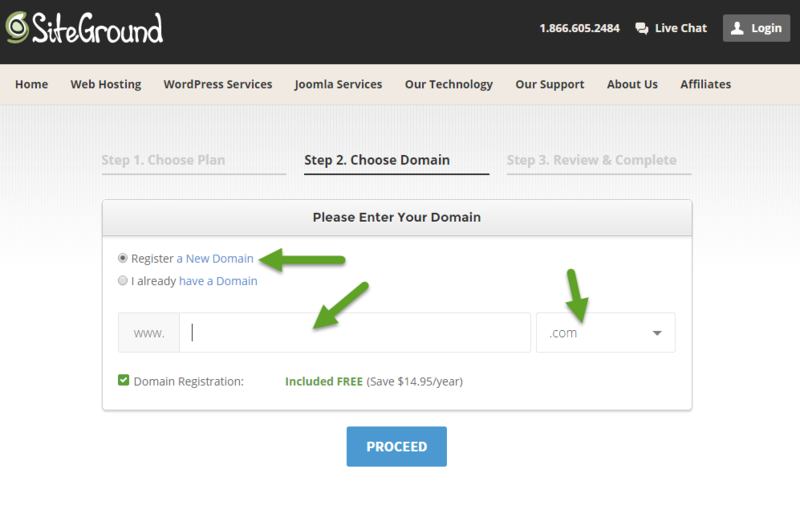 If you already own a domain name, click I already have a Domain and enter it. If not, choose Register a New Domain and type in what you want your URL to be. If you aren’t sure, knowem.com is a helpful place to find the perfect domain name. 6. Choose the period of your plan and any extra services you might want. I recommend signing up for a longer period (3 years instead of 1 year). It’s more money up front but you’ll save a lot in the long run because after the initial signup phase, you’ll default to the regular rates. I highly recommend domain privacy. This will keep your personal or business contact information private. If you don’t have domain privacy, your info can be searched. HackAlert is up to you. That’s it! Now you’re the owner of a shiny new hosting account. Congratulations! you cannot backup your business or personal information.